Our forefathers realised from the early 1920s the value of sport as a tool in increasing the social interaction of their youth in a Jewish environment. Around the world Jewish spokesmen had proclaimed the value of physical activity in fighting the traditional anti-Semitic view of the Jew as weak and bookish. No different to this earlier period, the Maccabi organisation today has a definite agenda to promote Jewish identity and continuity and through our programs provide pathways for athletes to improve their sporting prowess and make friends for life. Maccabi Australia together with its member States and affiliated Clubs is the largest Jewish grass-roots organisation in Australia, boasting a 90-year heritage with 6,500 members ranging in age from 5 to 85 years across 52 clubs. Over the years Maccabi across Australia has been at the centre of developing, hosting and managing events which have provided the community the opportunity to compete and enjoy the connections that sport brings. Every week our members connect and form lifelong friendships via their participation in a Maccabi Club. Opportunities exist for all -from Juniors, through to Open and Masters’ the State based Club structure has been set up to support all ages and all skill levels. 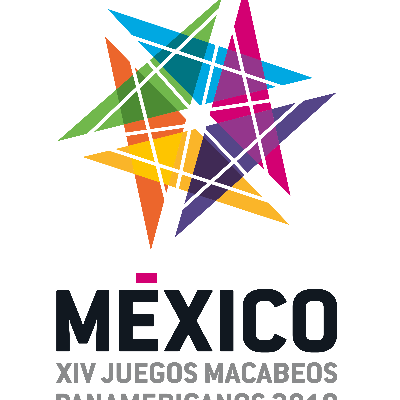 The Junior Carnival is hosted each year (on a rotating basis) by one of the State bodies and teams are sent to International competitions including, the Jewish Community Centre (JCC) Games, Pan American Games, European Games, and the pinnacle - the Maccabiah Games. In fact, Australia has been sending a team to the Maccabiah since 1950. Our reach into the community was no more evident than at the 2017 Maccabiah where a team of more than 560 people travelled to Israel competing in over 40 sports - successfully winning 135 medals. With a supporter group whose numbers exceeded the delegation size, close to 10% of Australia’s Jewish population was in Israel in July 2017, closely followed by thousands more on social media. Importantly Maccabi is a Zionist sports organisation and is focused on strengthening its links with Israel and the Jewish community generally. Maccabi Australia is part of Maccabi World Union (MWU) who represent some 500,000 members in over 60 countries. Whatever the nature of the event, a common thread runs through the history of Maccabi’ connection, continuity, friendship and health. 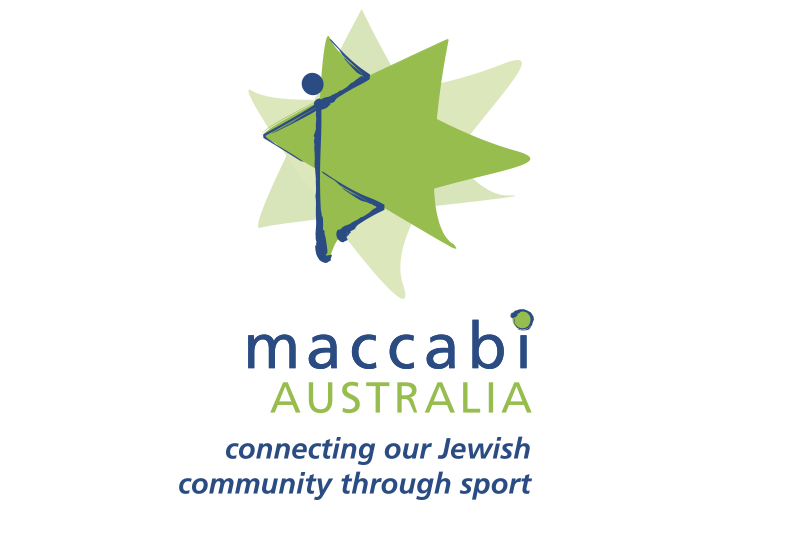 Just as sport maintains an important role in society, Maccabi Australia has and will continue to play an intrinsic part of the fabric of the Australian Jewish Community. There has been exponential growth in the use of technology, and inactivity is now the fourth largest cause of chronic conditions in Australia. 56% of adults are living a sedentary lifestyle and only 19% of Australians aged 5- 17 are meeting the recommended activity guidelines. Recognising the emerging changes occurring in society and our Community - foresight and action is required to ensure that Maccabi remains relevant. As such the Maccabi Leadership team across Australia has decided to broaden the organisation’s scope. Please make a tax deductible donation today and help us continue to connect the Jewish community through sport. For more information please visit our website, Facebook page or follow us on Twitter. This donation for FY18 is from the Victor Smorgon Charitable Fund. I would like my Donation to go directly to Ricky Sher.